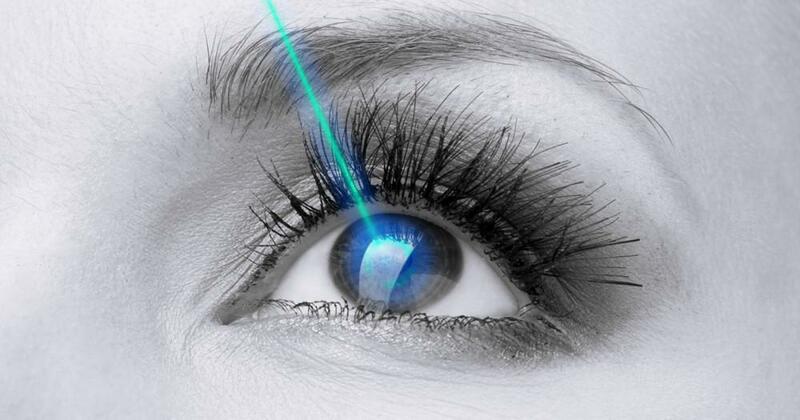 With this weeks’ momentous approval of the KAMRA corneal inlay for the treatment of presbyopia Refractive surgeons will now turn the page on a new era in vision correction. 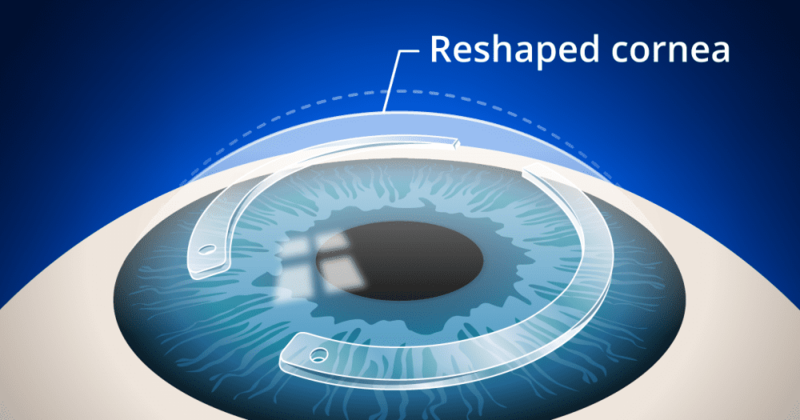 KAMRA represents the first major advancement in the surgical correction of presbyopia in over a decade. Making use of small aperture optics this 5-micron thick inlay is implanted in the line of sight into a femtosecond created pocket at a minimum depth of 200 microns. The inlays’ narrow 1.6 mm aperture blocks unfocused light from entering the non dominant eye and in so doing creates an increase in depth of focus improving both near and intermediate vision without having a quality of vision effect on uncorrected distance acuity. FDA clinical study results on 508 patients treated worldwide indicate that greater than 95% of patients implanted enjoyed long term improvement of near acuity across all follow up examinations without loss of distance function or depth perception. As a surgeon selected as one of the first to offer the inlay in the U.S. , I am overwhelmed with excitement at the prospect of helping baby boomers achieve relief from the annoying and debilitating effects of presbyopia. But, at the same time I feel a tremendous responsibility to do everything in my power to deliver excellent outcomes with this new technological arrival: to get it right. This will require great care in patient selection, preparation and management of expectations. 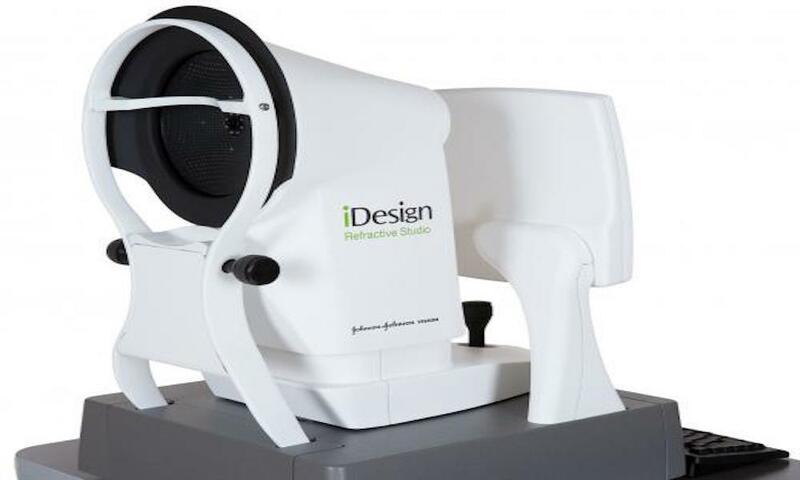 Candidates will have the best results if they have good uncorrected acuity with refractions between -0.75 and +0.50 diopters and they cannot have astigmatism greater than 0.75 diopters. They must present with no more than +1.25 to +2.50 diopters of presbyopia. 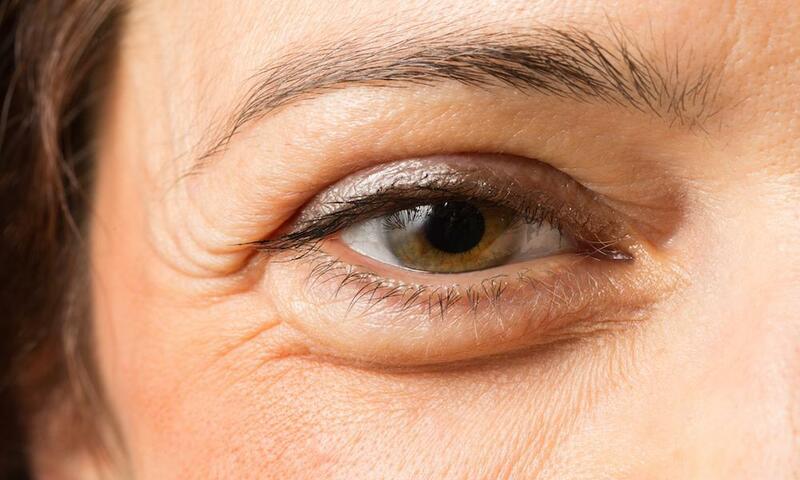 Tear film evaluation will be critical, as those with marginal tear film quality will not achieve the desired results. Treatment protocols both pre and post operatively must be respected. 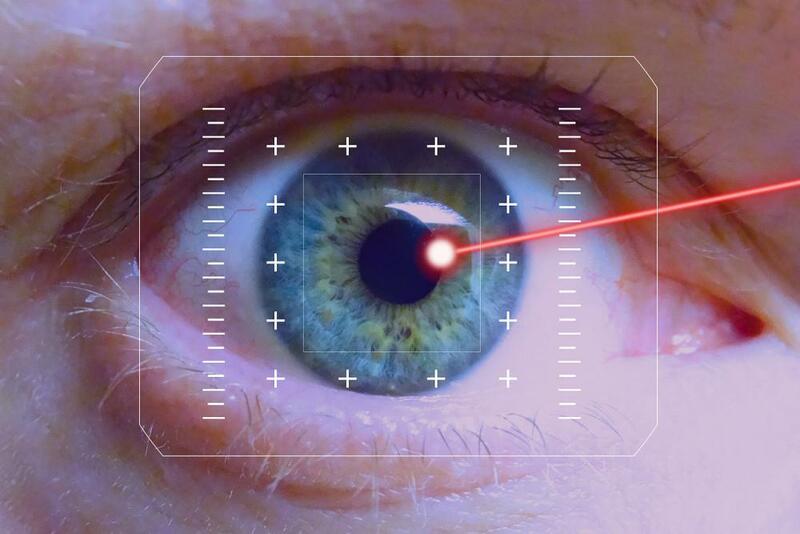 Those familiar with KAMRA tell us that 25% of patients enjoy immediate vision improvement after surgery with fully 75% requiring 2-3months of healing to get good results. The surgeon and support staff will need to become active partners with the PresbyVision patient with hands on involvement in management, support and decision-making and encouragement. This is not a surgical procedure for those who are not motivated patient advocates or are careless in their observance of the “rules” of KAMRA. As Refractive PresbySurgeons we owe it to our profession, to those who developed the technology as well as those among us who worked in clinical studies to help achieve the very best in outcomes. Most of all we owe it to our patients.